From Pulitzer Prize-winning author Elizabeth Strout. 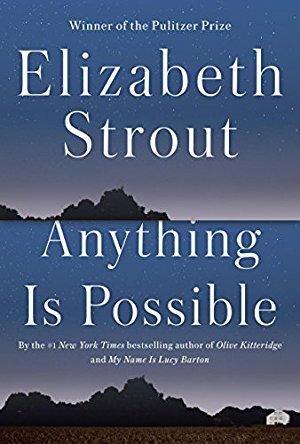 This is a short, almost poetic, work—barely more than 200 pages—but Strout covers a lot of ground, from the perspective of a woman who's reflecting back on the time she spent in a NYC hospital in the 1980s: poverty, the AIDS epidemic, art and artists, and especially, the relationship between mothers and daughters. You could read this in an afternoon. Recommended for fans of Marilynne Robinson. Like many readers, I found My Name Is Lucy Barton a delightful surprise—I didn't expect to love it, but I absolutely did. 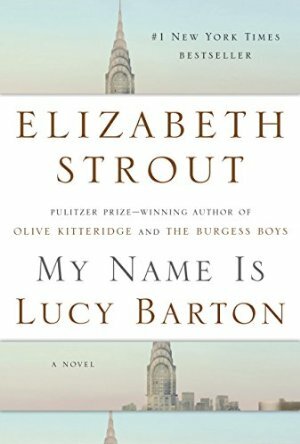 Yet when I heard Elizabeth Strout's next novel was a short story collection set in Lucy Barton's world, involving characters from her family and hometown, I wasn't sure it was a good idea. I was wrong. If you enjoyed Lucy Barton, put this at the top of your summer list. 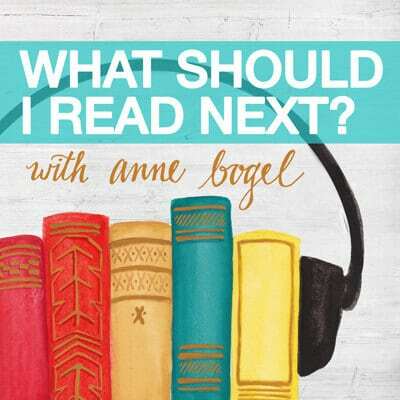 (The books are wonderful companions but don't need to be read in order.) Publication date: April 25. San Francisco Chronicle describes the title character as "funny, wicked and remorseful, a red-blooded original. 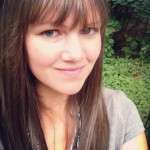 The book is a page-turner because of her." 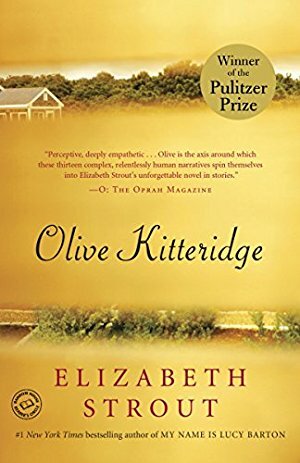 From the publisher: "Olive Kitteridge, a retired schoolteacher, deplores the changes in her little town and in the world at large, but she doesn't always recognize the changes in those around her: a lounge musician haunted by a past romance: a former student who has lost the will to live: Olive's own adult child, who feels tyrannized by her irrational sensitivities; and Henry, who finds his loyalty to his marriage both a blessing and a curse." From the publisher: "Haunted by the freak accident that killed their father when they were children, Jim and Bob Burgess escaped from their Maine hometown of Shirley Falls for New York City as soon as they possibly could. Jim, a sleek, successful corporate lawyer, has belittled his bighearted brother their whole lives, and Bob, a Legal Aid attorney who idolizes Jim, has always taken it in stride. But their long-standing dynamic is upended when their sister, Susan—the Burgess sibling who stayed behind—urgently calls them home. Her lonely teenage son, Zach, has gotten himself into a world of trouble, and Susan desperately needs their help. 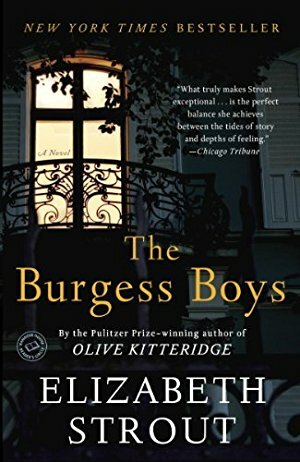 And so the Burgess brothers return to the landscape of their childhood, where the long-buried tensions that have shaped and shadowed their relationship begin to surface in unexpected ways that will change them forever."